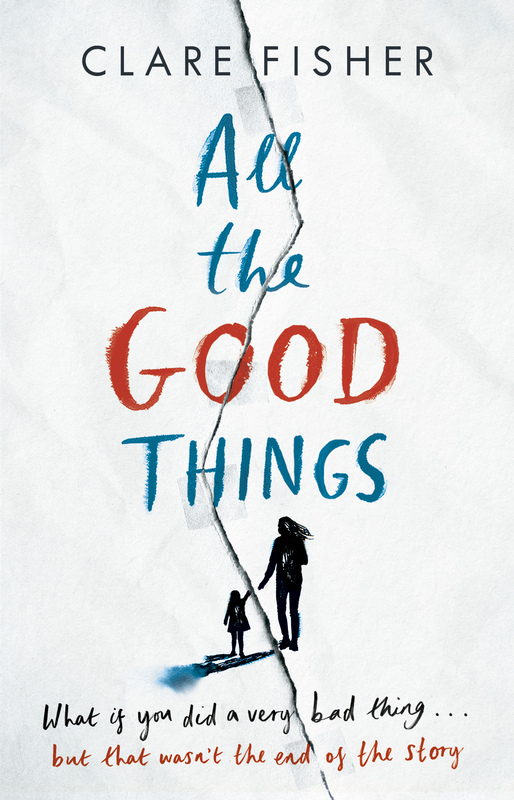 #AdventCalendar Day 14 #orphans and #CareExperience in fiction: #AllTheGoodThings by Clare Fisher. This is a story about redemption and hope. What if you did a very bad thing… but that wasn’t the end of the story. This novel will challenge preconceptions about the kind of people who end up in care; the kind of people who end up in prison; the kind of people who do bad things.